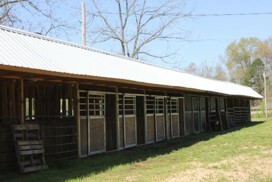 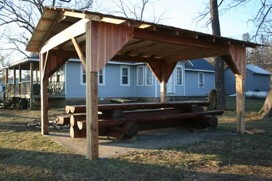 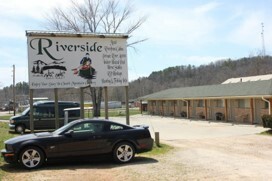 Riverside Motel and Cabins, Beulah's Country Home and Horseshoe Holler Horse Camp in Eminence MO invite you to enjoy your stay in the beautiful Missouri Ozark Mountains... and come back year after year. 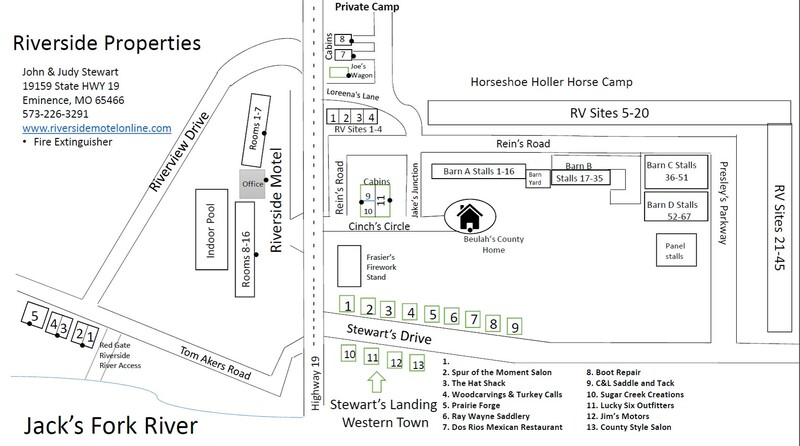 Our properties plus Stewart's Landing, our operational old western town and are located in the heart of the Ozark Mountains. 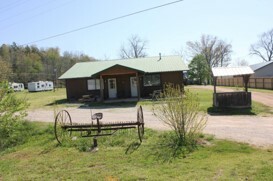 Our motel is located just 200 yards north of the Jack's Fork River bridge on Scenic Highway 19 in downtown Eminence, MO. 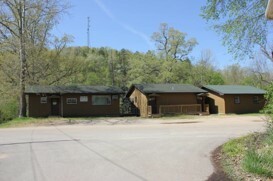 Our river cabins are nestled on the site of old "Bridge Hole", just a quarter mile west of the Jack's Fork Bridge. 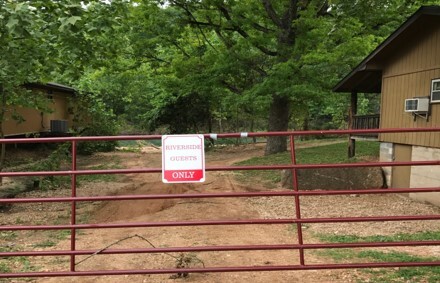 You have seclusion, comfort and convenience with us at Riverside.